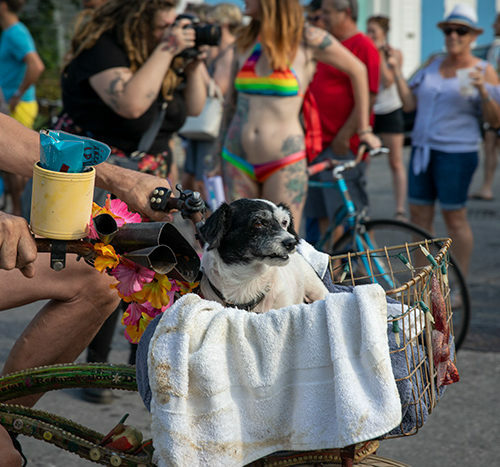 Hundreds of beautiful people hit the streets on Saturday, June 9 for the annual Naked Bike Ride. 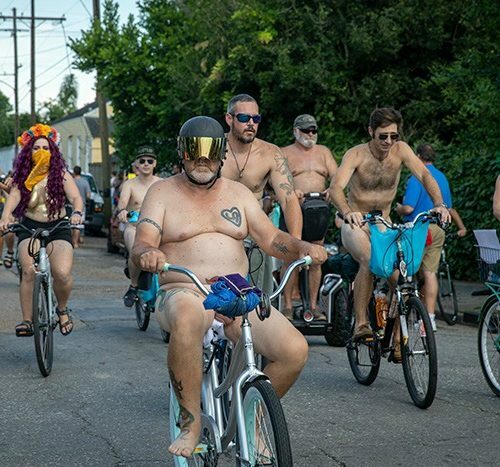 There were smiles, pasties, and well…a whole bunch of body parts. We’ve added some strategically placed fig leaves for our more pious viewers, but as always, New Orleans, please stay gorgeous and weird!